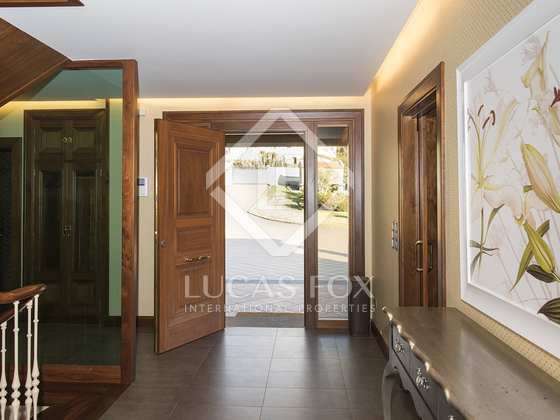 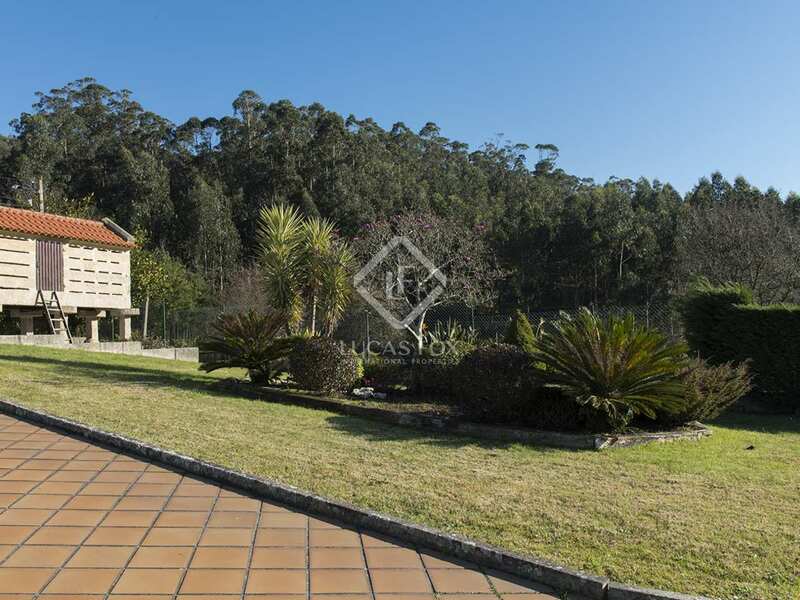 This wonderful family home is located on a fantastic plot of 2,300 m² on a small hill, overlooking the bay of Aldan and walking distance to the charming beaches and local marina. 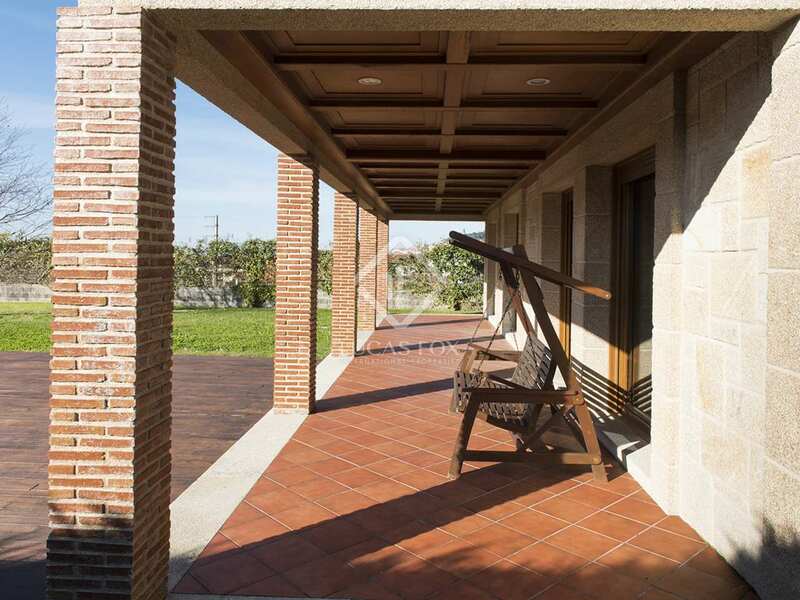 South-west facing it benefits from abundant sunlight throughout the day. 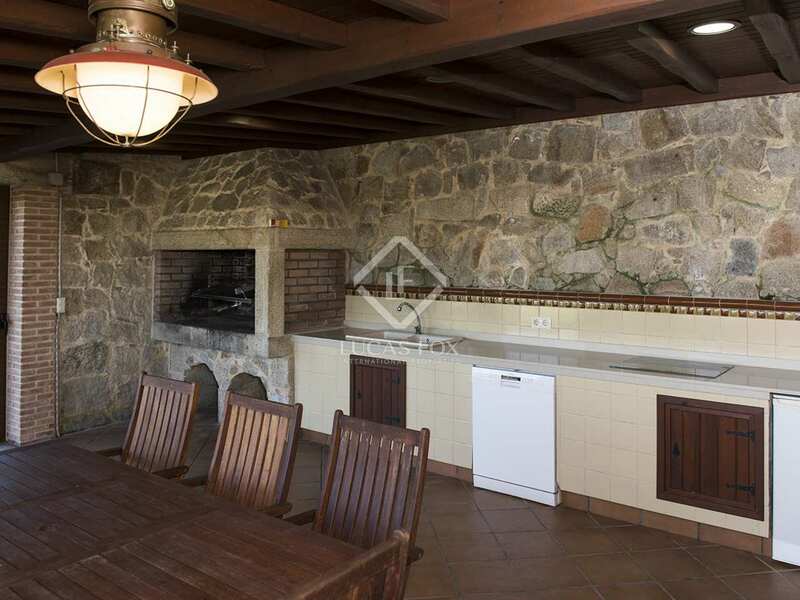 The house has wheelchair access and is organised over 3 levels, but has the main rooms on the first level. 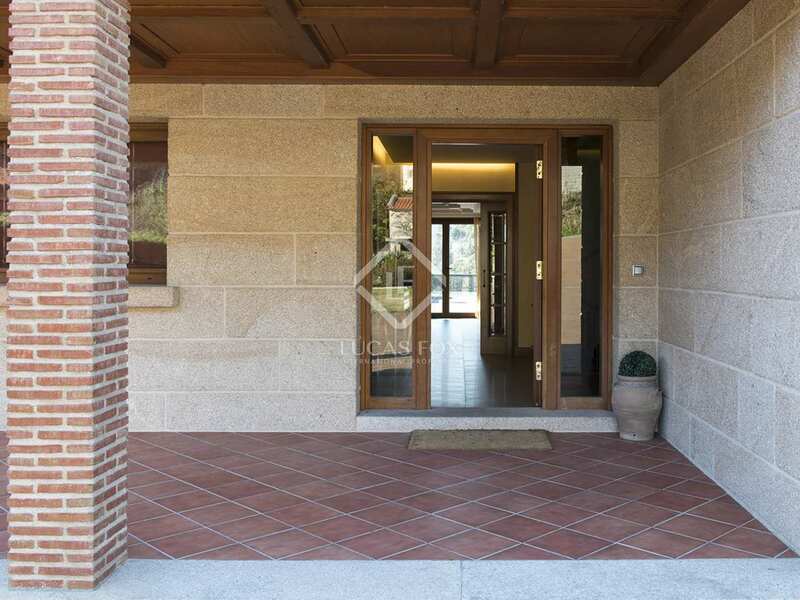 On entering, we find an open porch followed by a reception area which divides the day and night areas of the property. 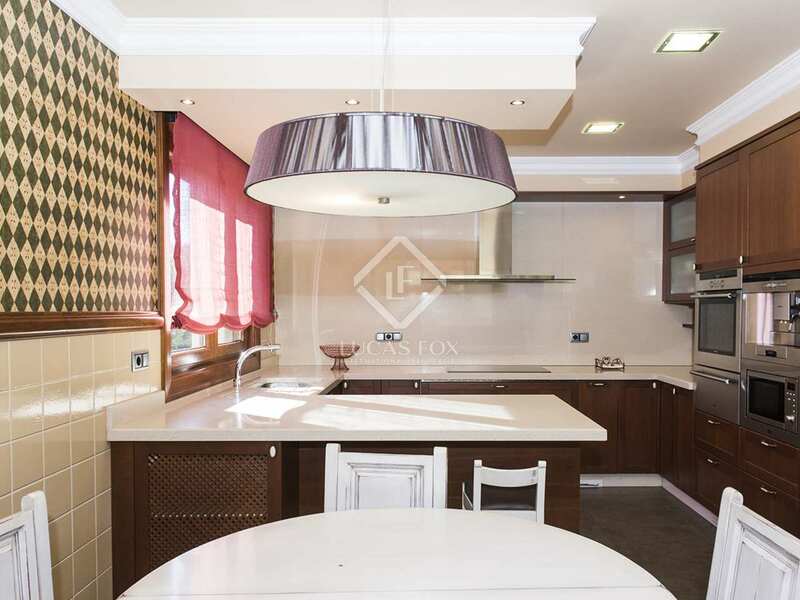 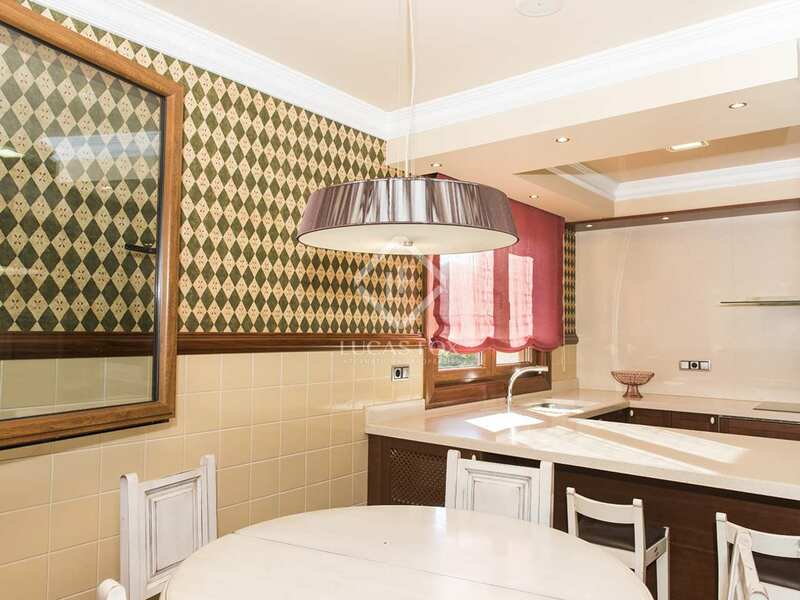 Towards the left, we have the eat-in kitchen with good quality finishes and appliances and towards the right we proceed into the night section. 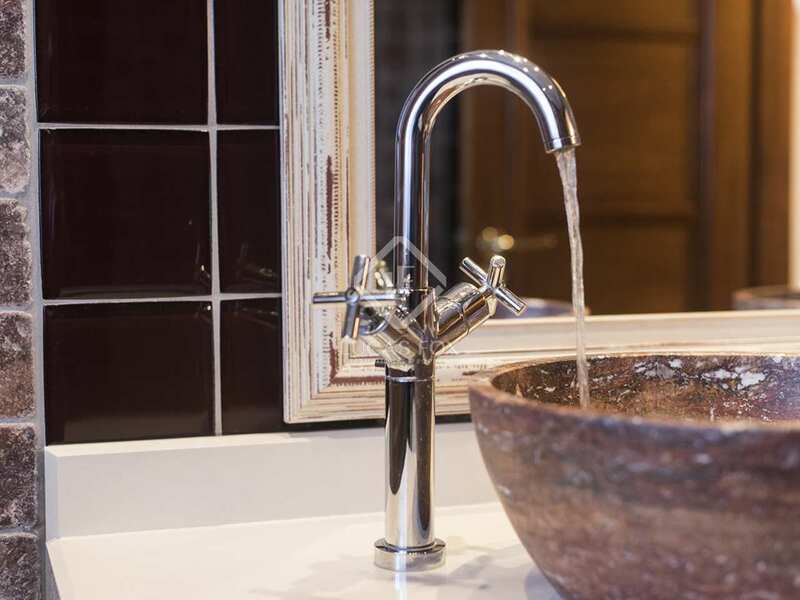 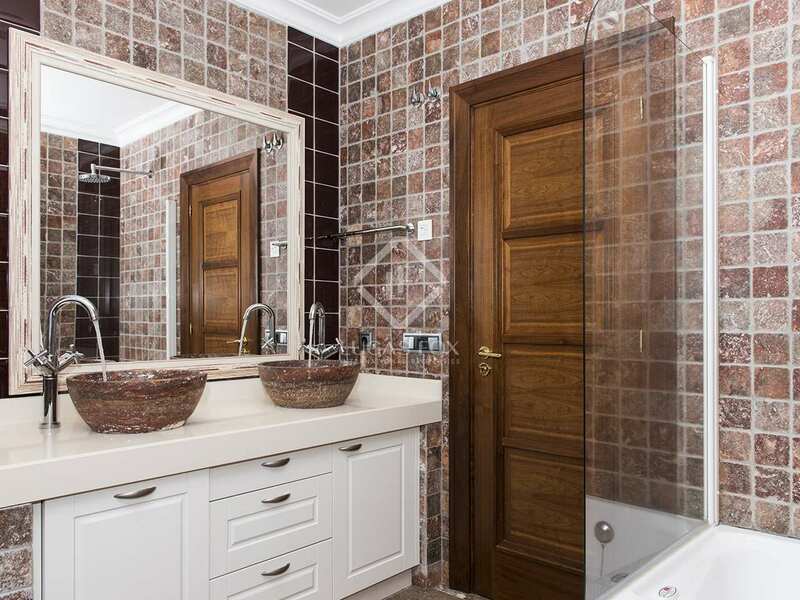 There are 2 double bedrooms with built-in wardrobes, a guest toilet and a beautiful bathroom. 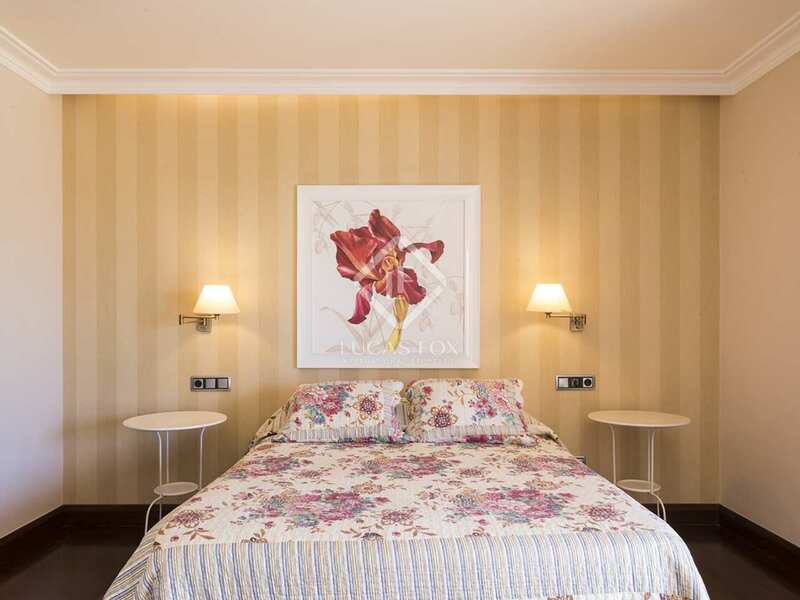 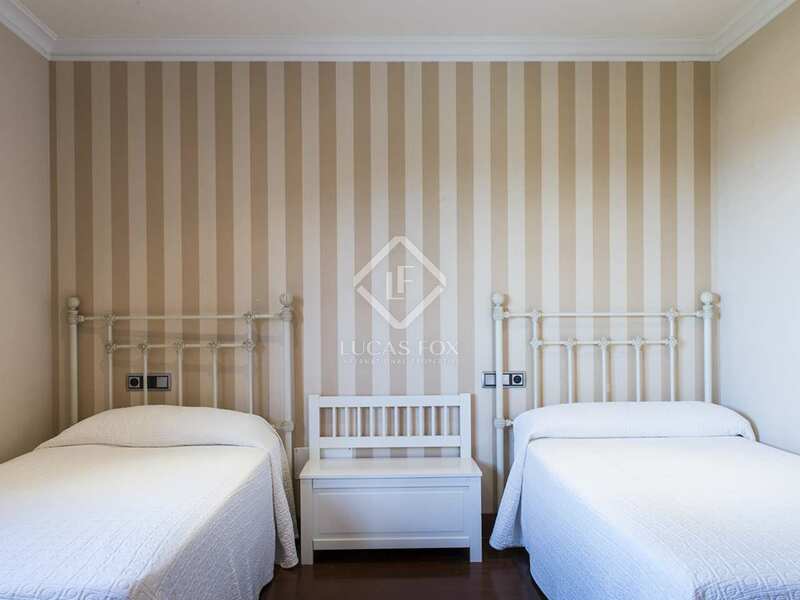 Down the hall, we access another double size bedroom with direct access to the garden area. 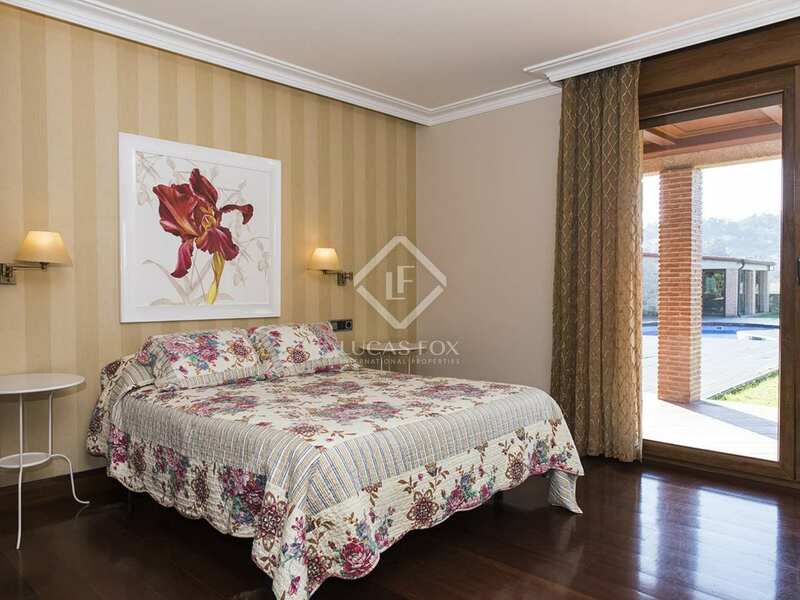 The master suite is located in this same section with built-in wardrobes, a private bathroom and direct access to the garden. 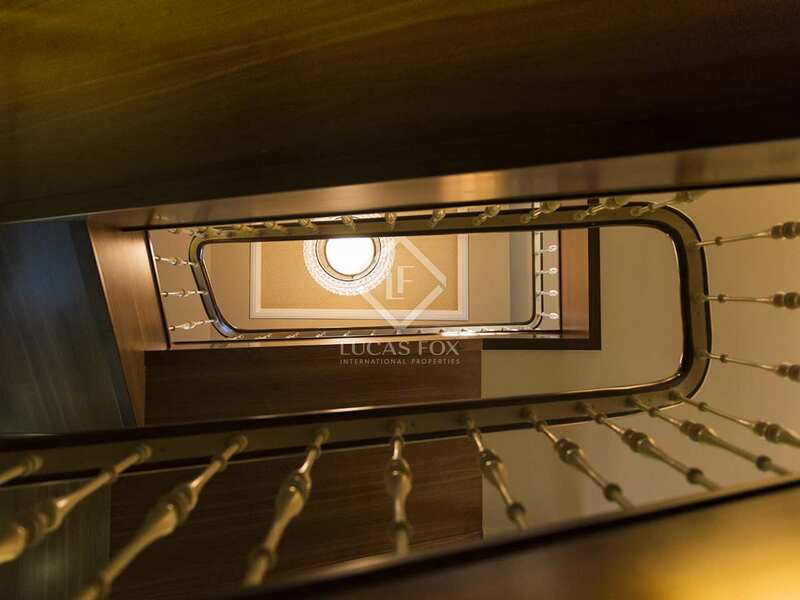 Down the hall from the reception area, we have the dining and living room, with a built-in fireplace. 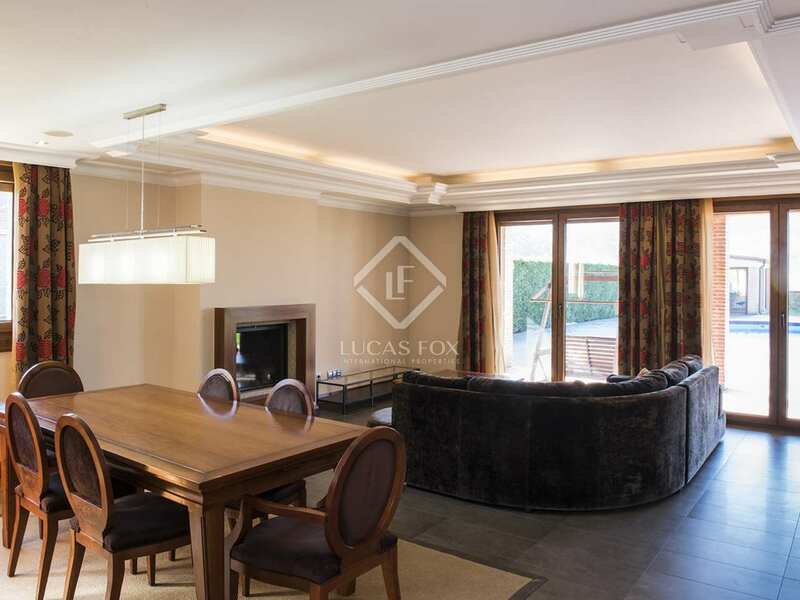 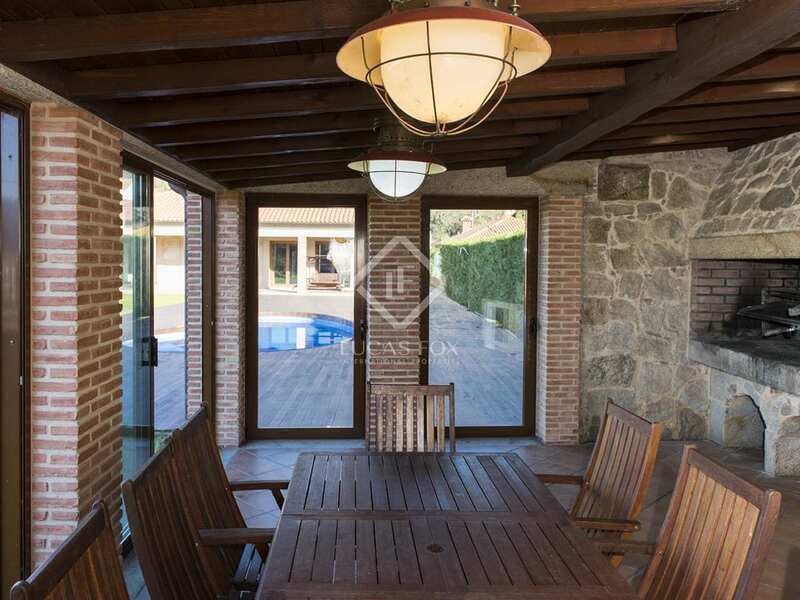 This area also gives direct access to the garden where we find a fantastic porch finished with good quality stone and carpentry, a pool with a lovely deck, a small adjacent summer house with a large dining room, well-built kitchen and a barbecue area. 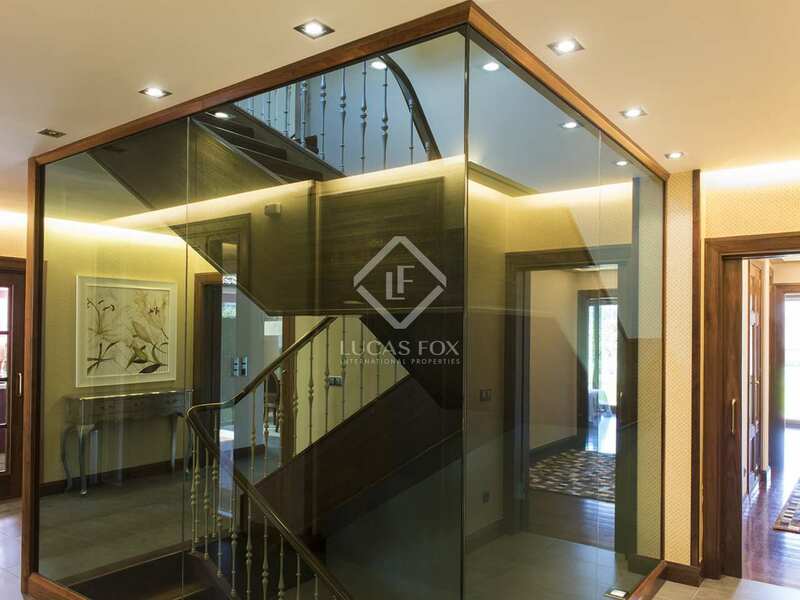 The upper level of the house is an open space that can be adapted for use as a play area or converted into a guest apartment, as wished. 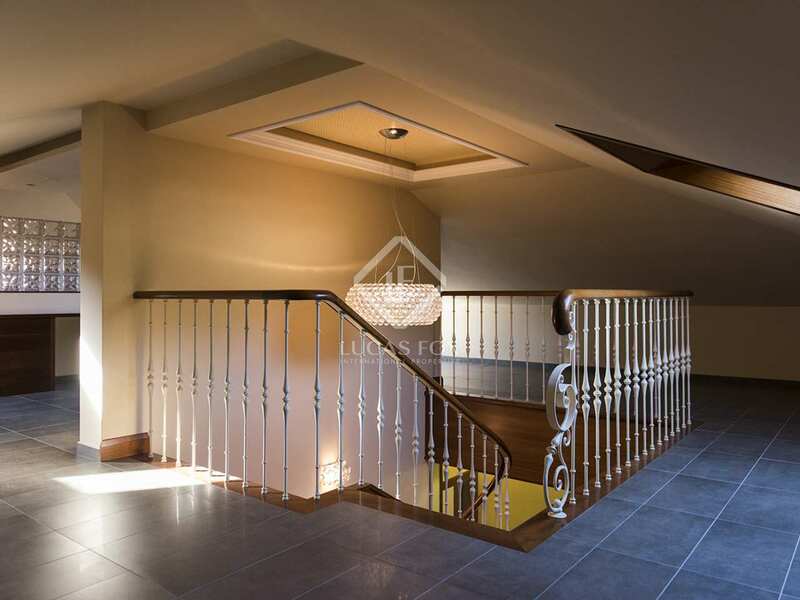 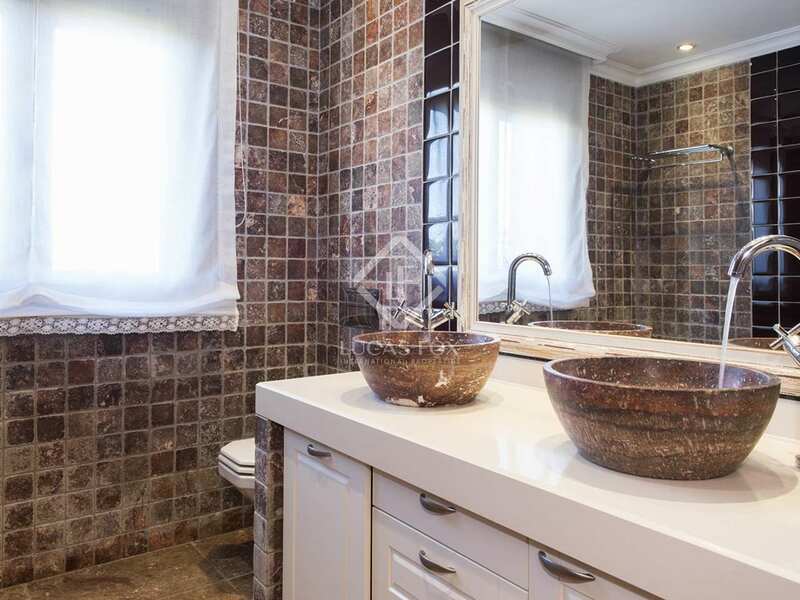 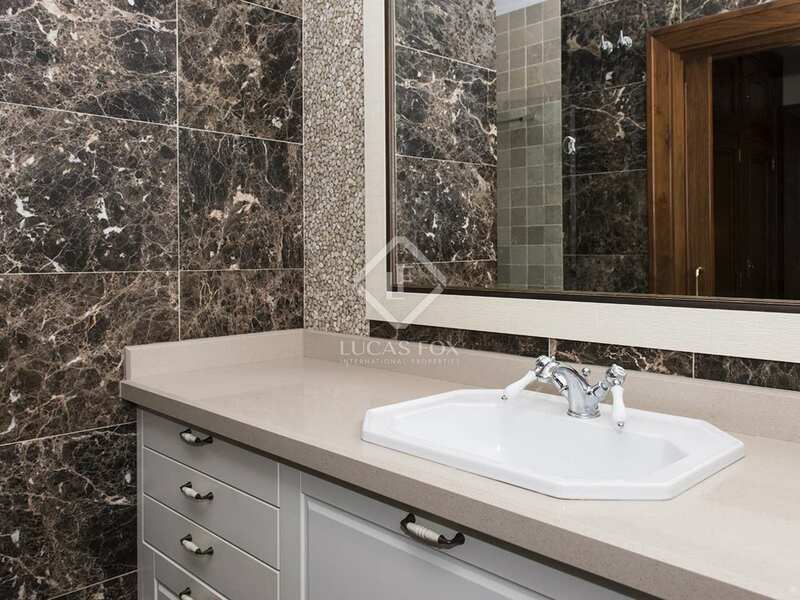 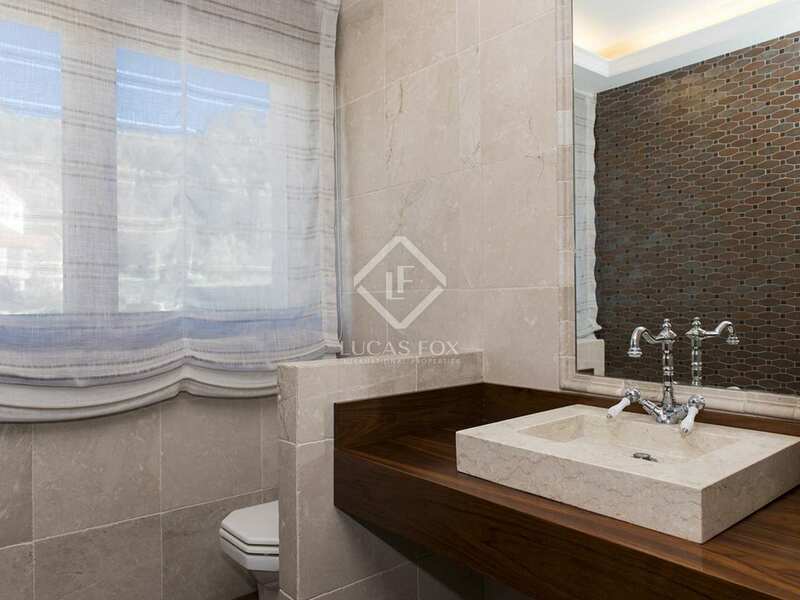 A 4-5 car garage is located in the basement, along with a bathroom, wine cellar, utility room and machine room. 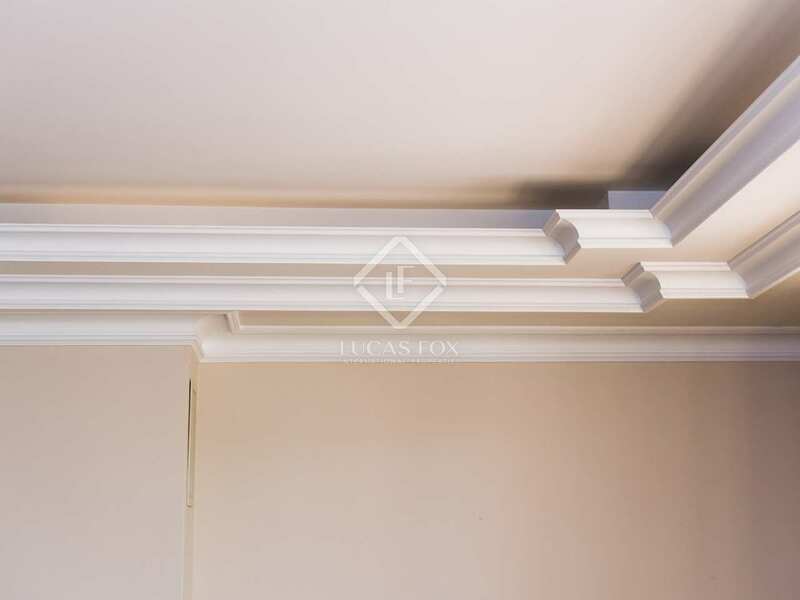 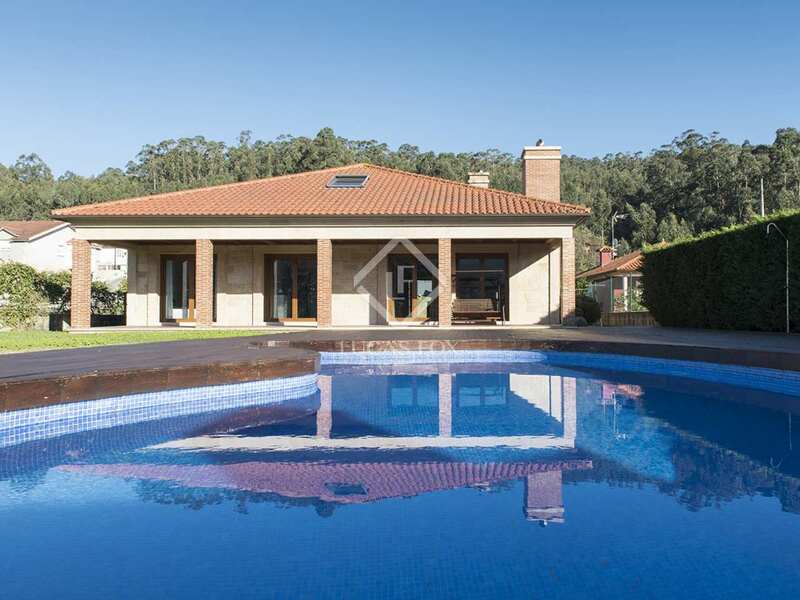 The house has been built and finished with quality materials throughout and benefits from solar panels which heat the oak wood floors and the pool. 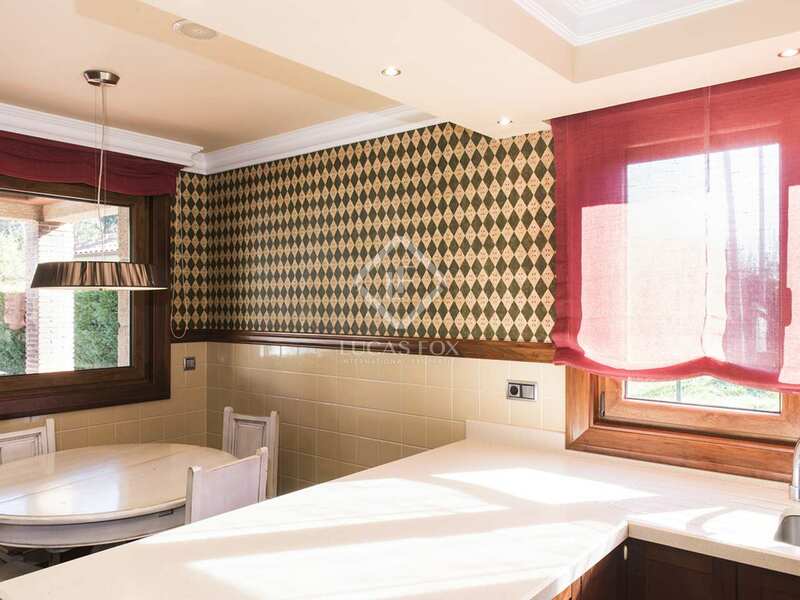 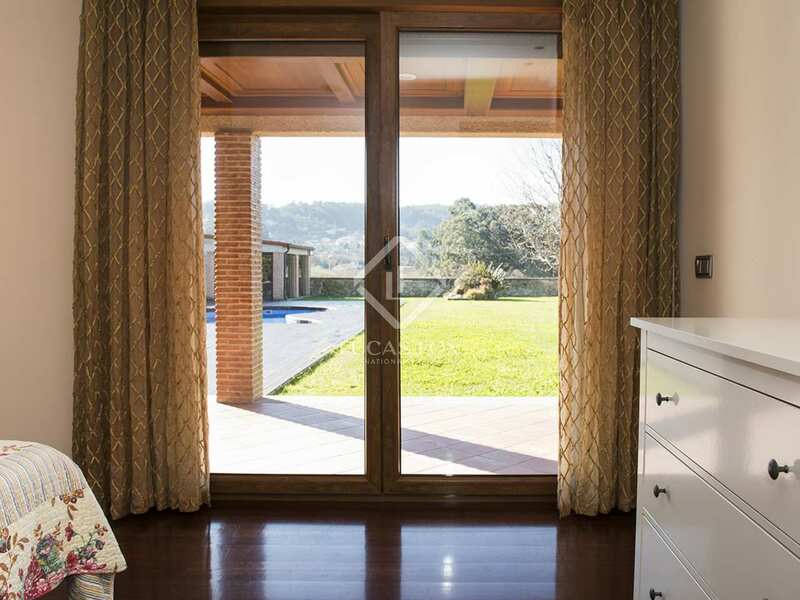 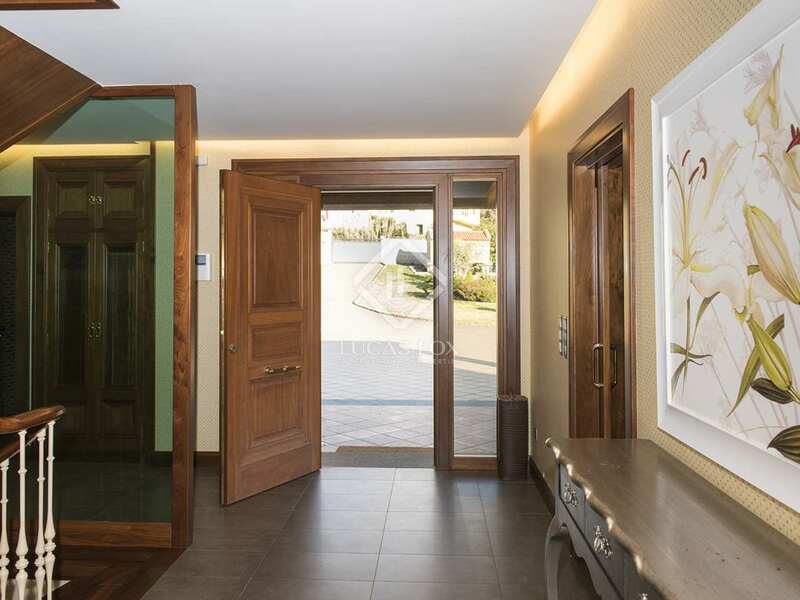 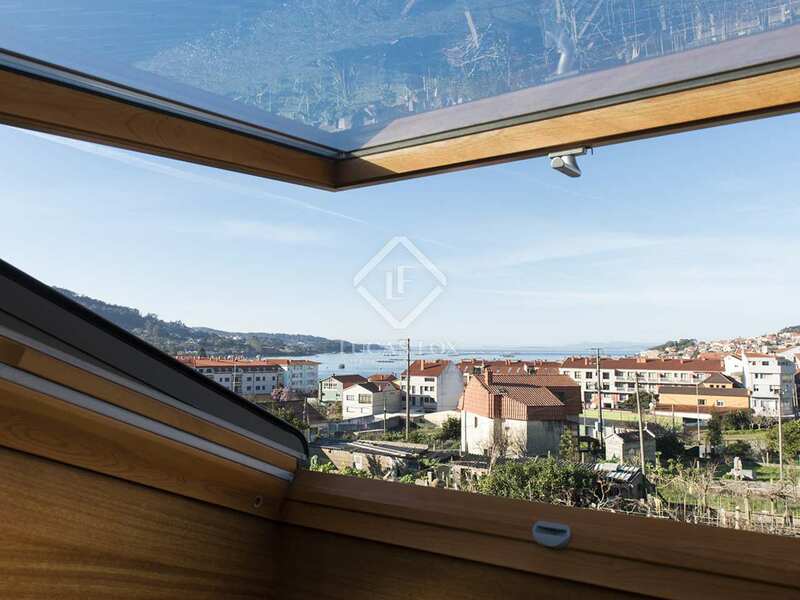 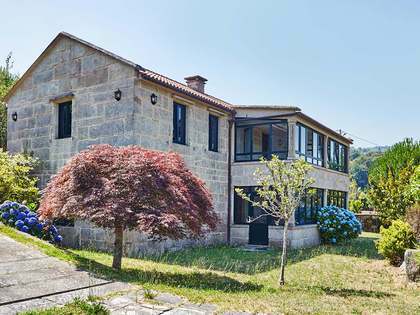 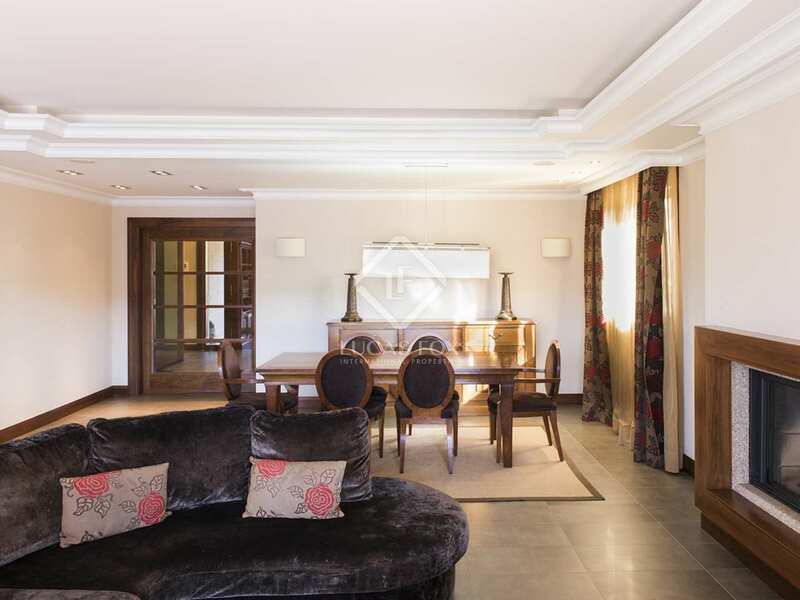 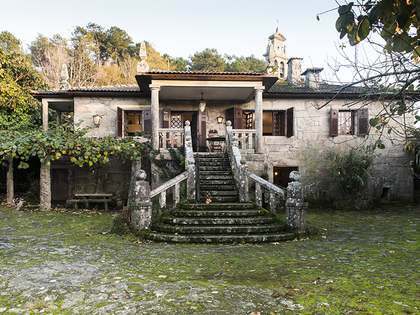 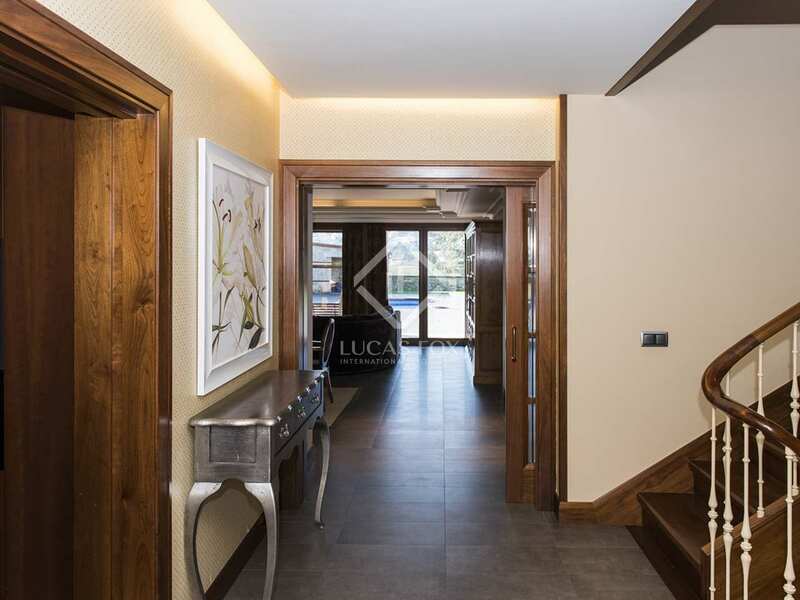 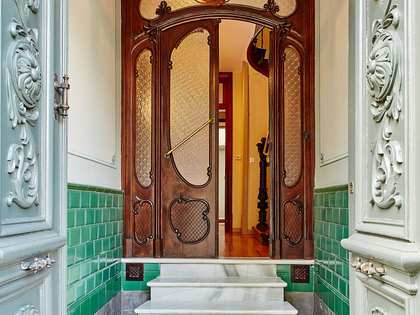 The property is located in one of the most sought-after areas of the Rias Baixas in Galicia and situated in the fisherman's town of Aldan, Cangas. 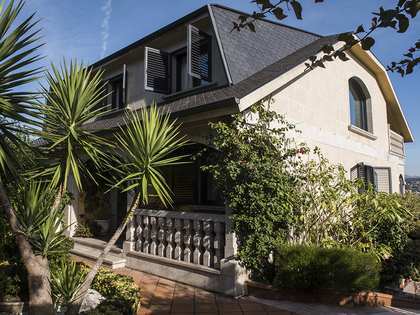 The house is located a short walking distance to the main square, marina, beaches and fantastic seafood restaurants. 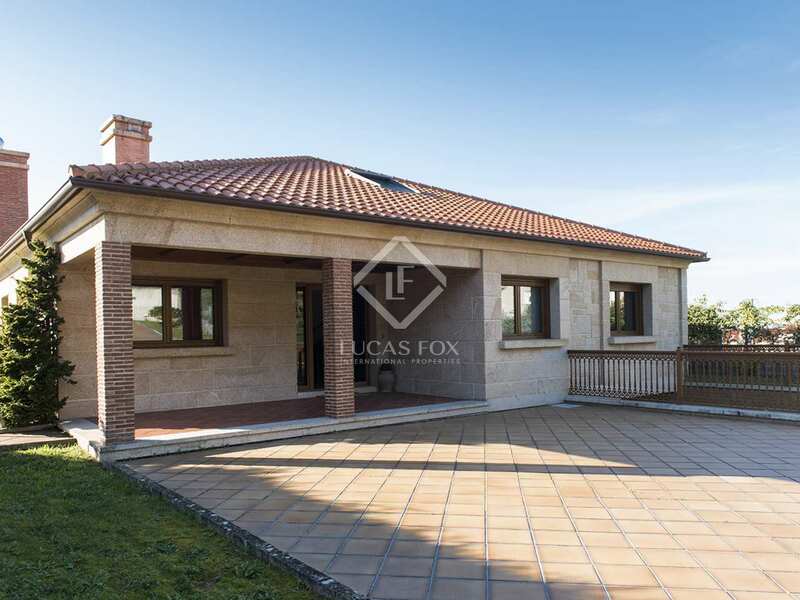 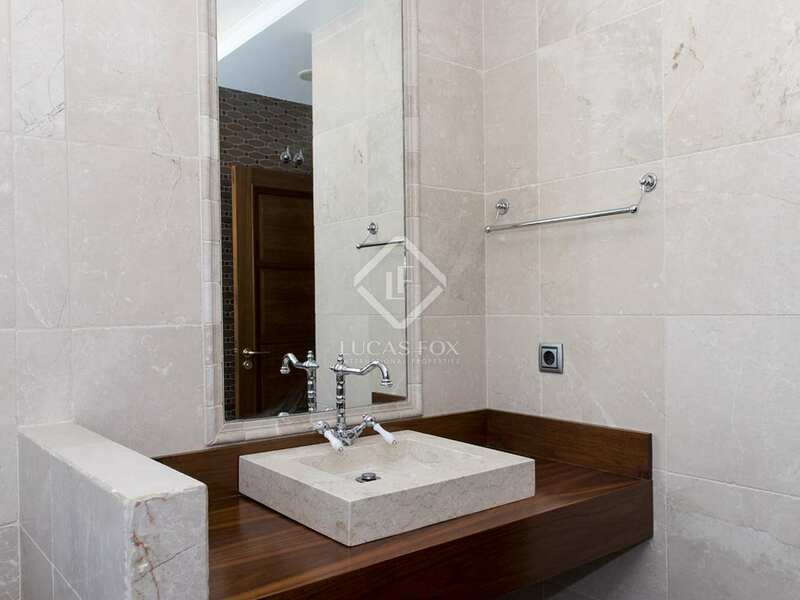 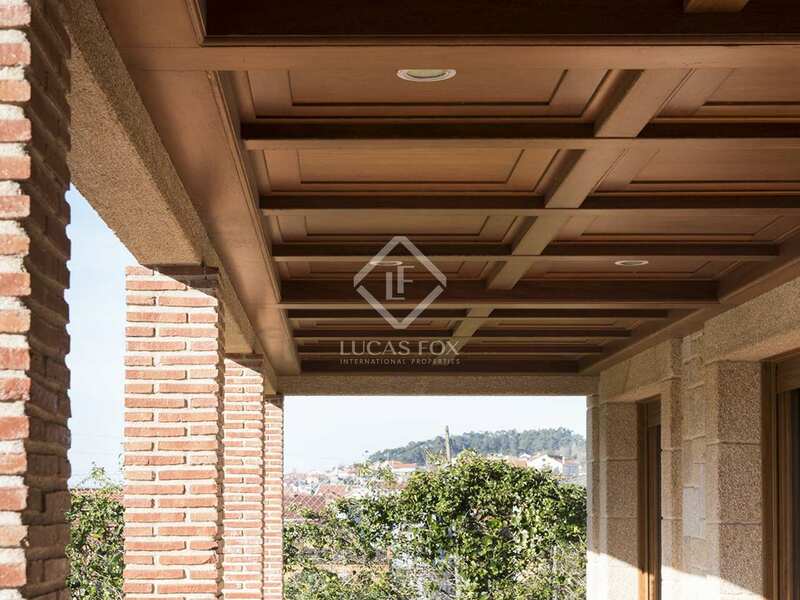 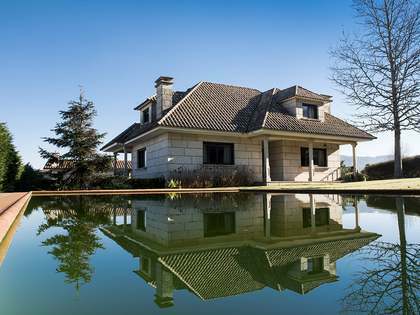 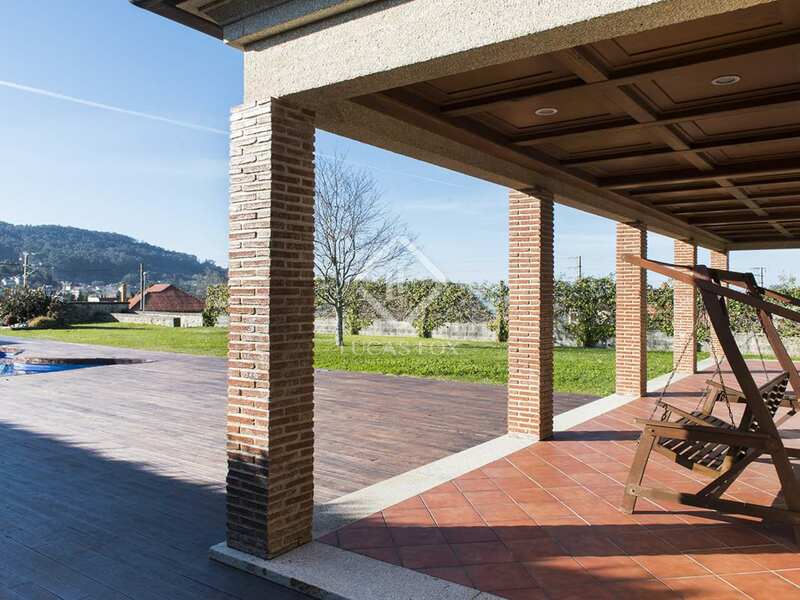 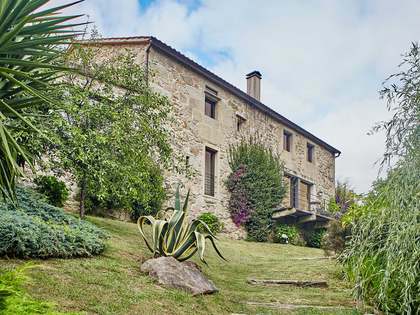 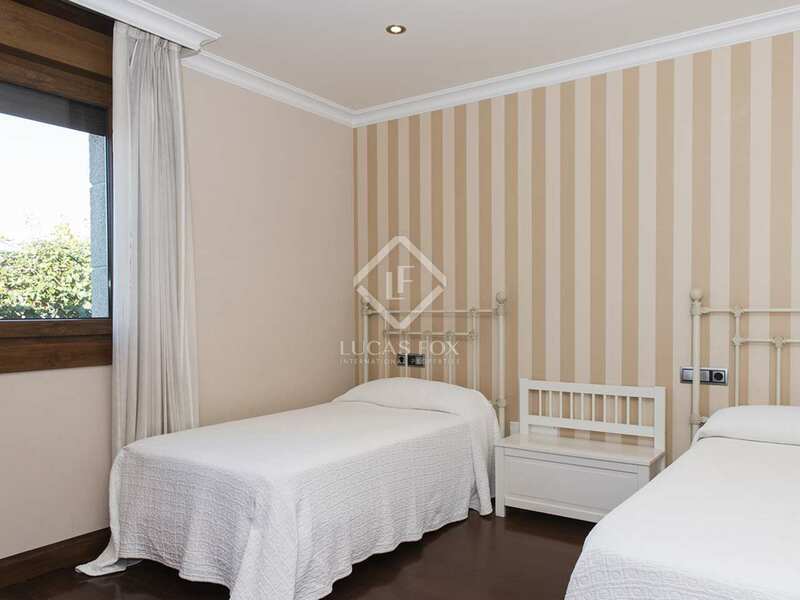 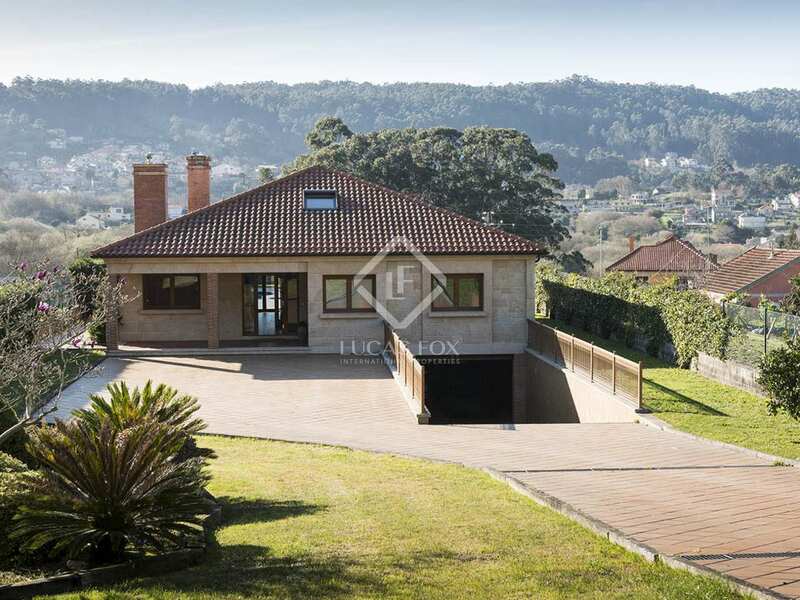 The property is located 30 minutes northwest from Vigo City and 45 minutes from Pontevedra City. 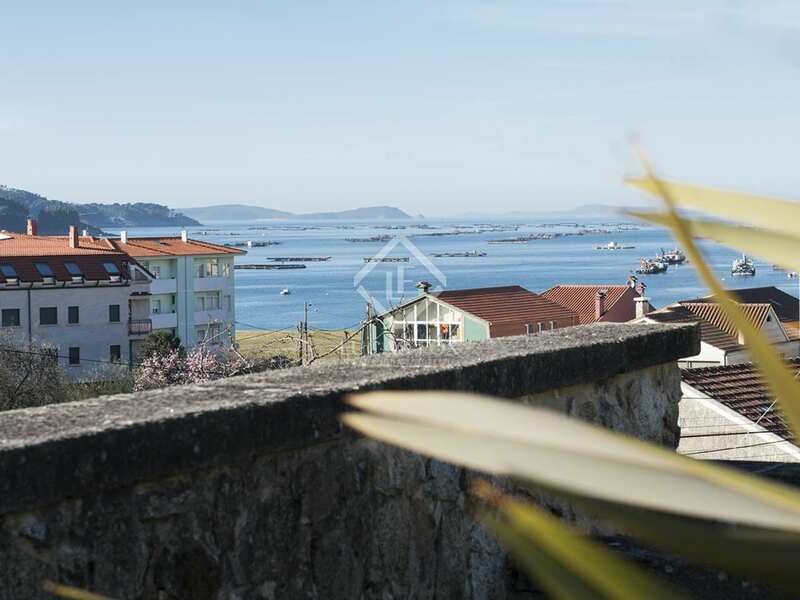 Aldan is one of the most beautiful natural locations in Rias Baixas; surrounded by spectacular beaches and fascinating places to visits.